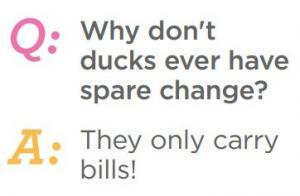 Q: Why don't ducks ever have spare change? A: They only carry bills! Q. 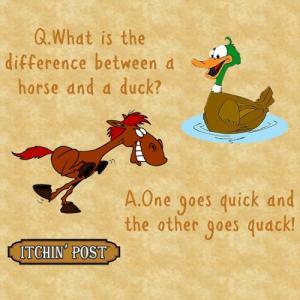 What is the difference between a horse and a duck? A. One goes quick and the other goes quack! 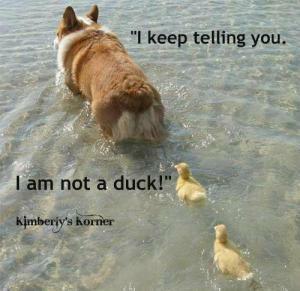 I am not a duck!" 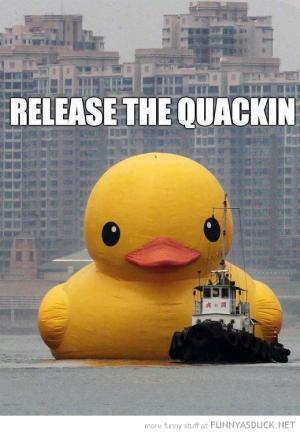 That's not a duck. 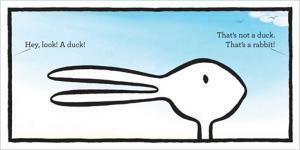 That's a rabbit! 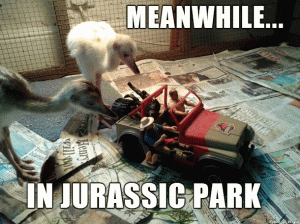 If chickens get up when the rooster crows, when do ducks get up? Q. 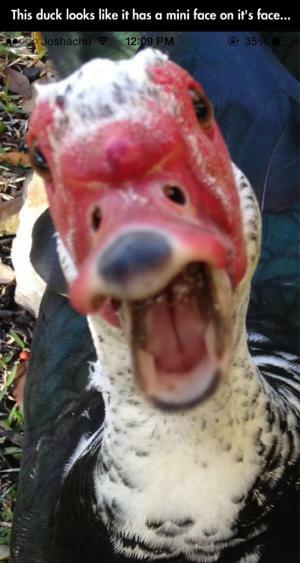 What's a crazy duck? Q: At what time does a duck wake up? 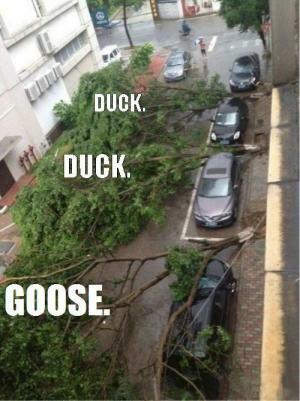 Q: What did Detective Duck say to his partner?